JENSEN BOWERS is pleased to confirm the opening of our new Bundall office, on Queensland’s Gold Coast. This represents another exciting step for Jensen Bowers after the opening of our Sydney office last month. We now have full time representation in these two important locations to service the ever-increasing demand for our professional services in surveying, town planning and development advisory. Gold Coast Office Manager, Senior Surveyor and long-term resident, Wayne Geradts, is committed to maintaining the highest quality services to our existing and new Gold Coast clients, and is keen to increase his involvement in the development industry and Gold Coast business community. 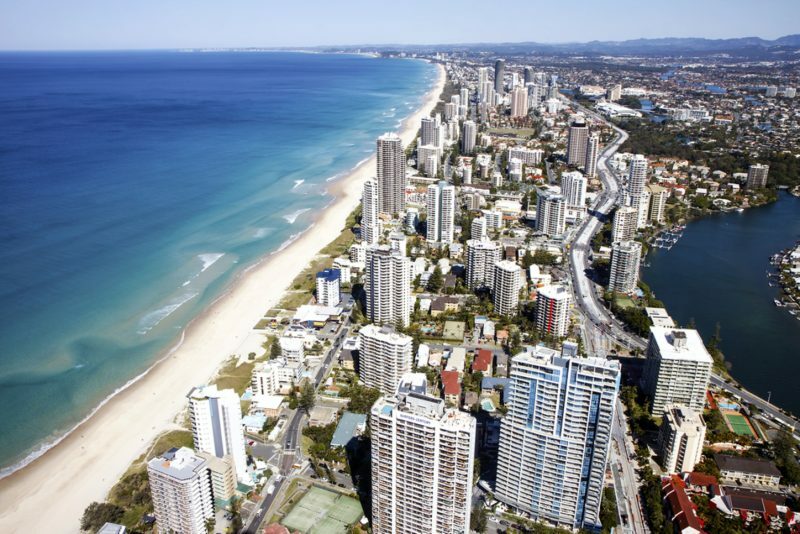 “This local presence will create new opportunities in Gold Coast’s growing property market, especially in the build up to the 2018 Commonwealth Games. The opportunities for quality development are very encouraging,” Wayne said. Wayne is a Registered Land Surveyor and has extensive experience in construction and titling, having worked on many large scale projects across South-East Queensland. With support from JB Town Planning Manager, Gemma Greenhalgh, Jensen Bowers Gold Coast provides clients a broad range of development and construction advice to meet all their project needs. Do you need a Surveyor, Planner or Development Advisor for your next development? Please contact Wayne for more information on 07 5600 9779, or simply drop in to our new office located at Wyndham Building, Level 9, 1 Corporate Court, Bundall 4217.